Flat roofs are great for maximizing the amount of usable space both above and below the roof. They also make for a modern and stylish addition to any building. 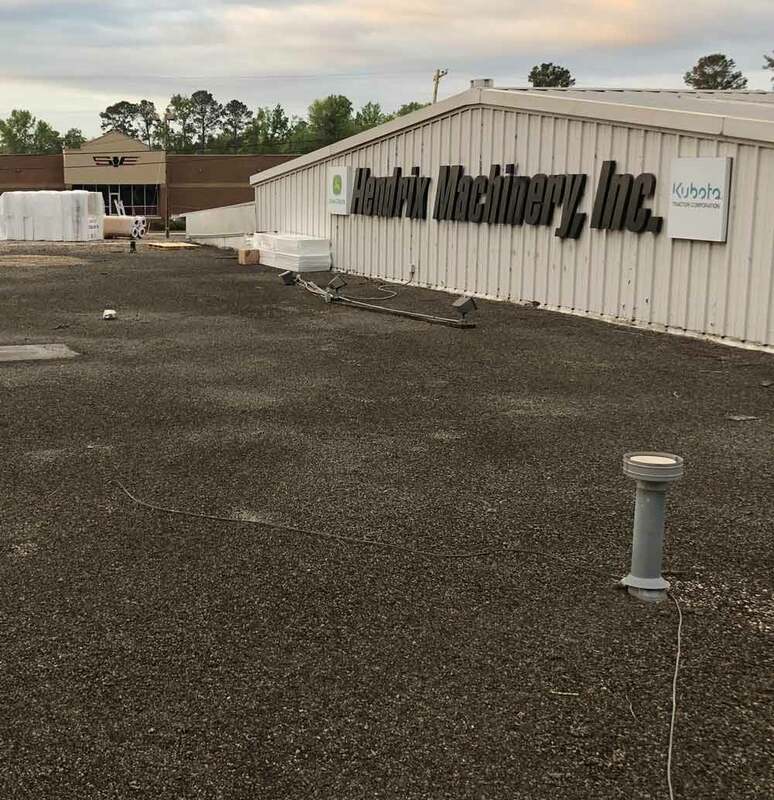 We provide flat roof systems for residential and commercial clients throughout Georgia and South Carolina. Coastal Roofing and Restoration has been serving Georgia and South Carolina with top quality roofing services since 2017. We have completed numerous roofing projects with zero failures to complete – a testament to our unyielding commitment to client satisfaction. 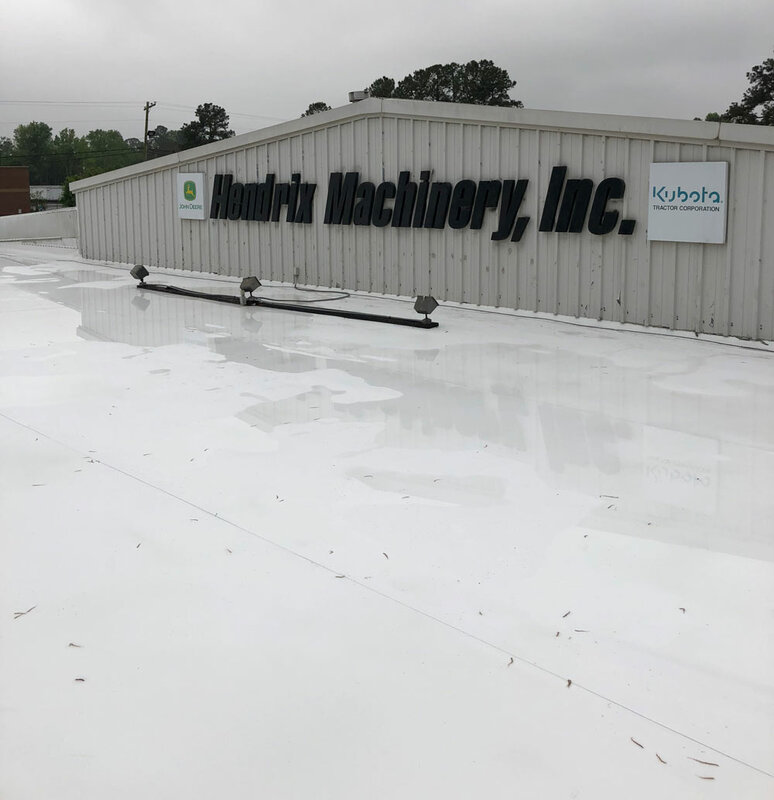 Our experience and dedication to our clients set us apart from other roofing companies in the Georgia and South Carolina areas, and make us your top choice for residential and commercial roofing services. It has been and will always be our intention to provide all our clients with a single point of contact for all their roofing needs.